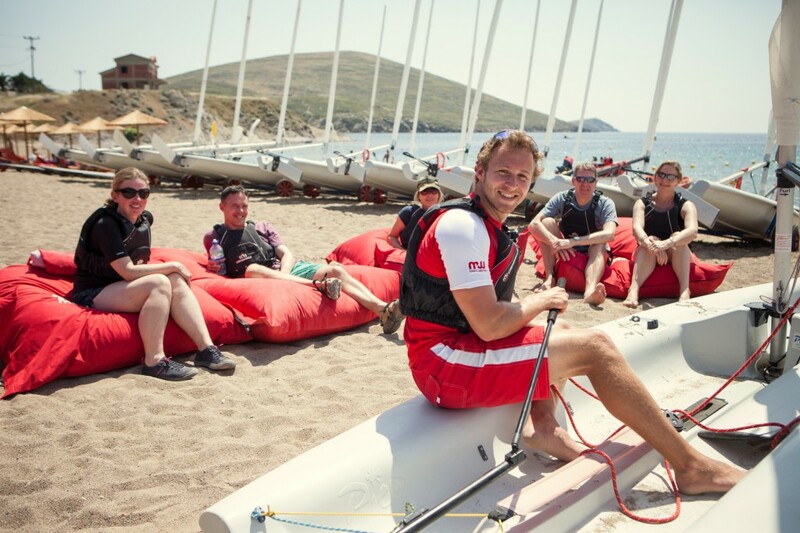 We are actively seeking experienced and qualified Dinghy Instructors to come work in one of our stunning Mediterranean beach resorts to teach dinghy sailing to our guests. As a member of our dynamic waterfront team you’ll teach a full range of child and adult sailing courses. We offer informal group sessions, RYA syllabus courses and private one-to-one tuition. You’ll ensure all guests have a safe and fun experience whilst sailing under your instruction. We’ve a strong management team that provides on-going support and training. You can gain new qualifications; join our very own development programme Mark Warner Performance Pathway for career progression with the prospect to work year-round in one of our Chalet hotels in top European ski destinations.